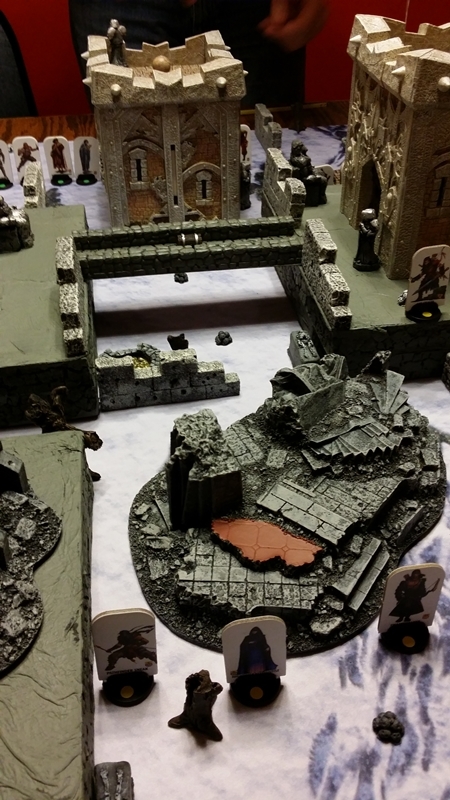 I got a chance to play my first game of Frostgrave last night. My friend Bobby and I got together, made warbands, talked about the rules for a bit, and dove right in. It was awesome! The city felt right to me, crowded and full of interesting elevated positions. 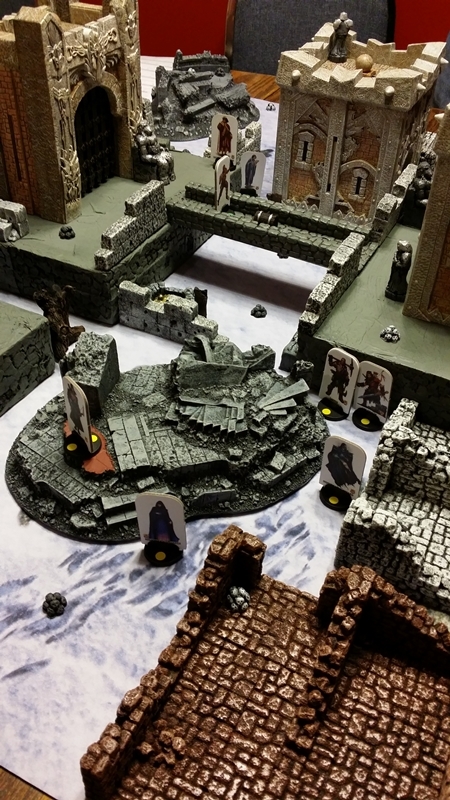 (Here’s my Frostgrave setup, with links to all of the terrain that goes into it.) Using Pathfinder Pawns for minis worked out great: They didn’t feel out of place at all, and having lots of variety was a big plus. The game itself is a blast. 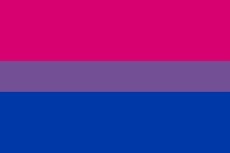 It’s easy to pick up — simple without being at all simplistic. It feels like a refined, tested design; there’s no fat on it, and everything that’s there is interesting. Quite a lot of D&D pokes through, too, even though the game has nothing to do with D&D. I absolutely love the turn structure, with each “mini-turn” offering interesting things to chew on: the order in which they occur, how you position soldiers for group activations, the way leaving a bunch of soldiers until the final phase can feel like a bum rush, etc. Attack resolution is brilliant, and keeps things moving briskly. We learned a lot, and although we called the game after about two hours (it was my bedtime), we could tell we’d be able to speed up play in the future. Even after just one play, spells started to come into focus: three Leap spells in a row got Bobby’s wizard to the tallest point on the board, and then off the board with a treasure. Sitting here writing this, I’m already thinking of things I’d do differently next time, and rethinking my wizard and warband. I lost the game, which isn’t uncommon for me, but I had a fantastic time losing. That’s one of the surest signs of a great game for me. 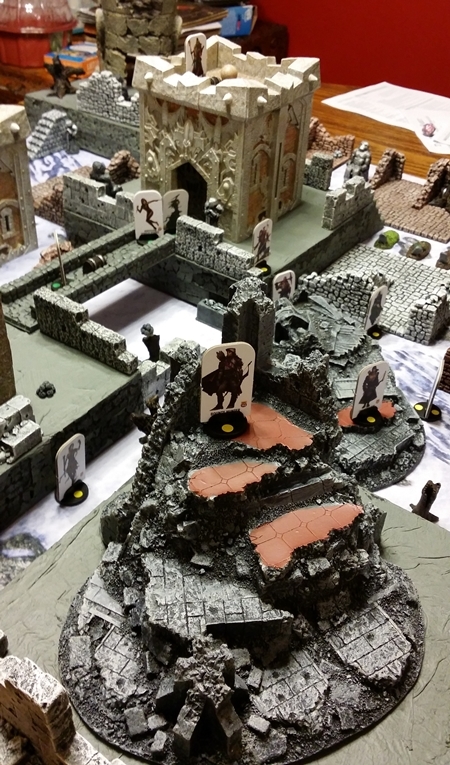 Frostgrave is a brilliant game, and I highly recommend it. You’ve designed a fantastic game, Joe! It’s colonized my brain over the past two months, as I spent time figuring out how best to get from owning nothing I needed to play to a complete setup, and it was a real pleasure to find that it plays as well as I’d hoped.